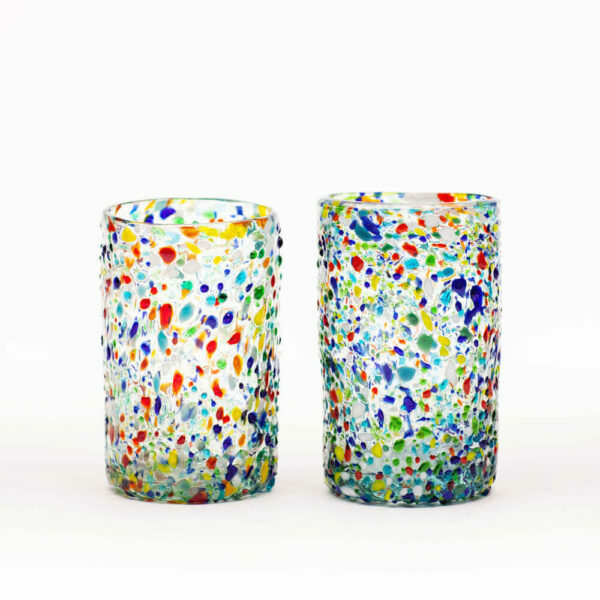 “Unique piece. 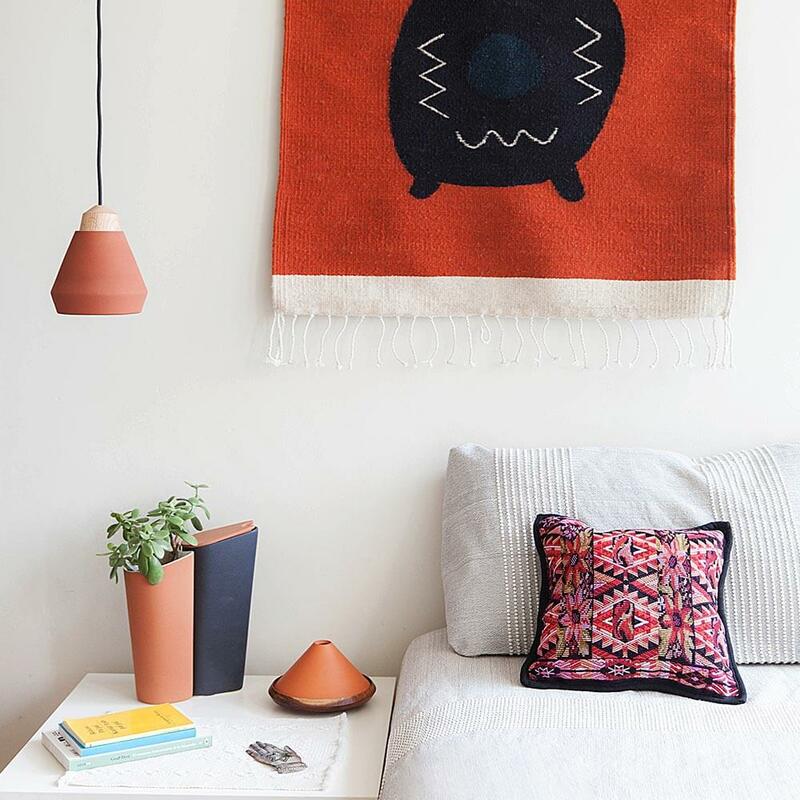 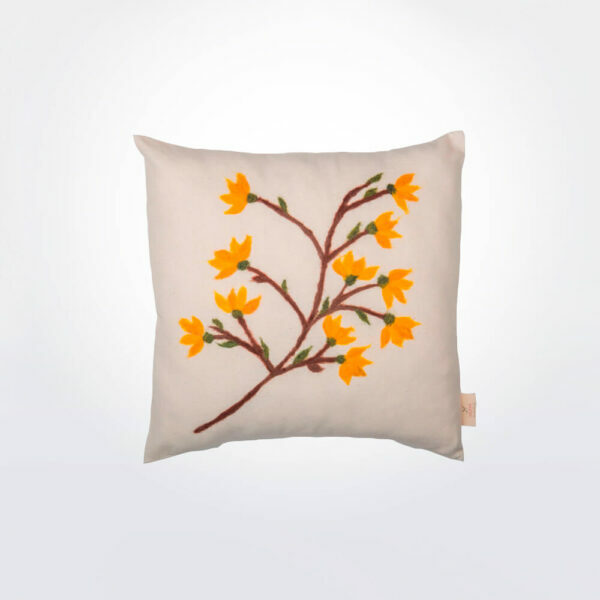 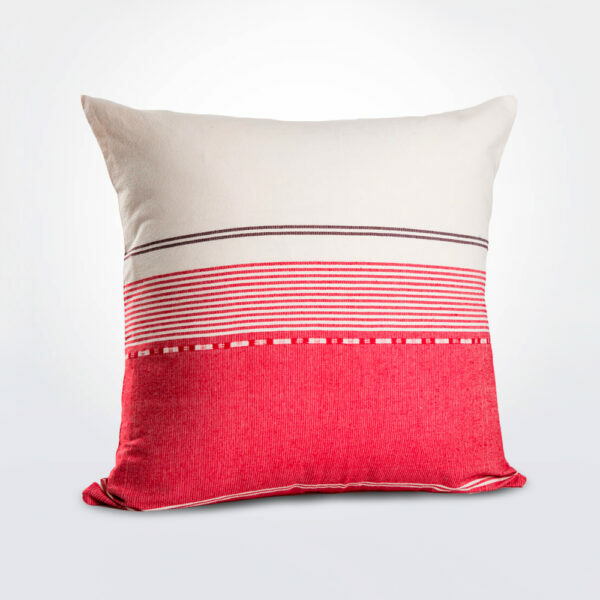 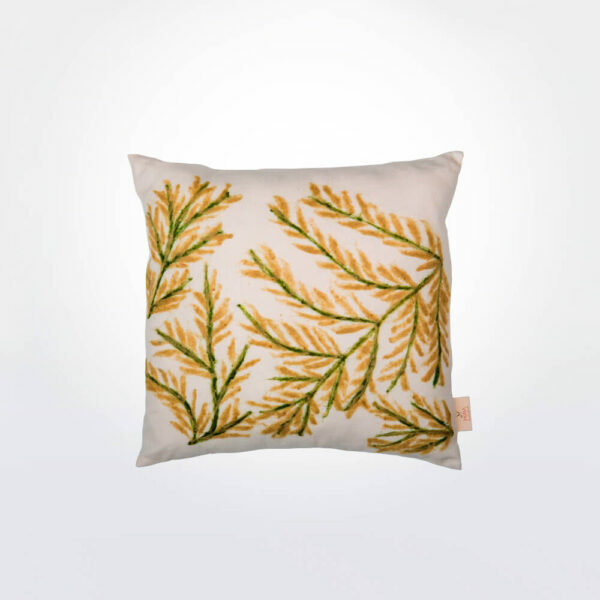 This cushion cover is made from a cutout of huipil fabric handwoven on a strapback loom. 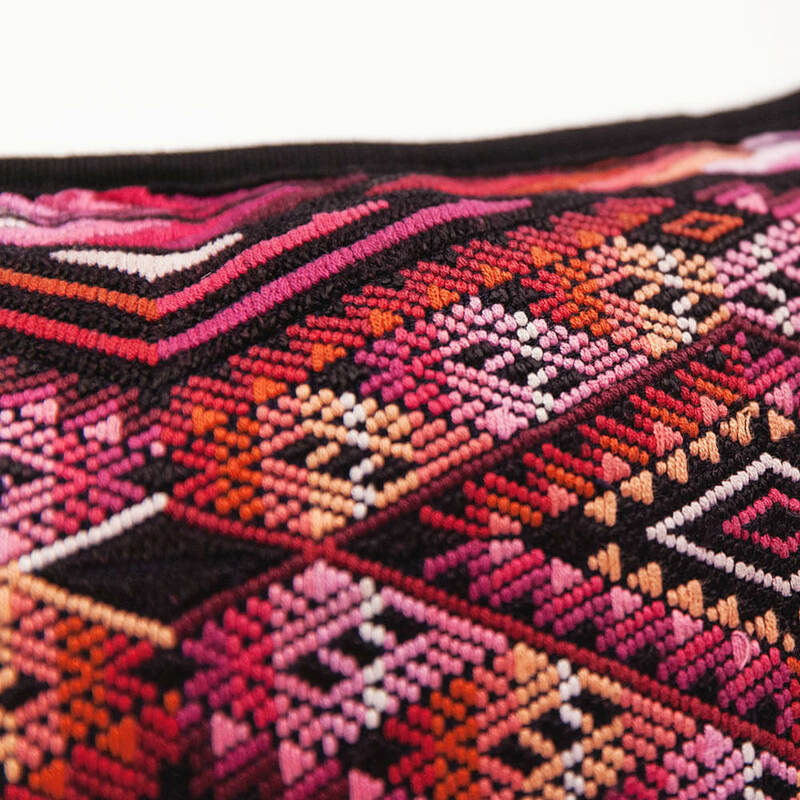 Mayan cosmology and perceptions of the world are traditionally represented in the textiles of Chiapas. 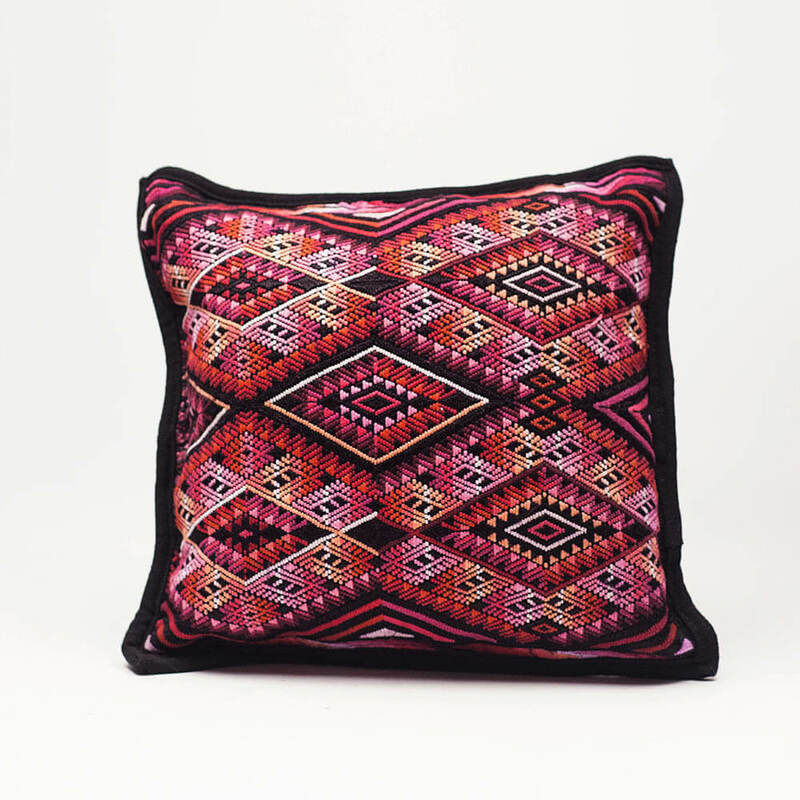 Local women pass down knowledge and craft from mother to daughters, keeping cultural traditions thriving and producing their gorgeous, distinctive brocades. 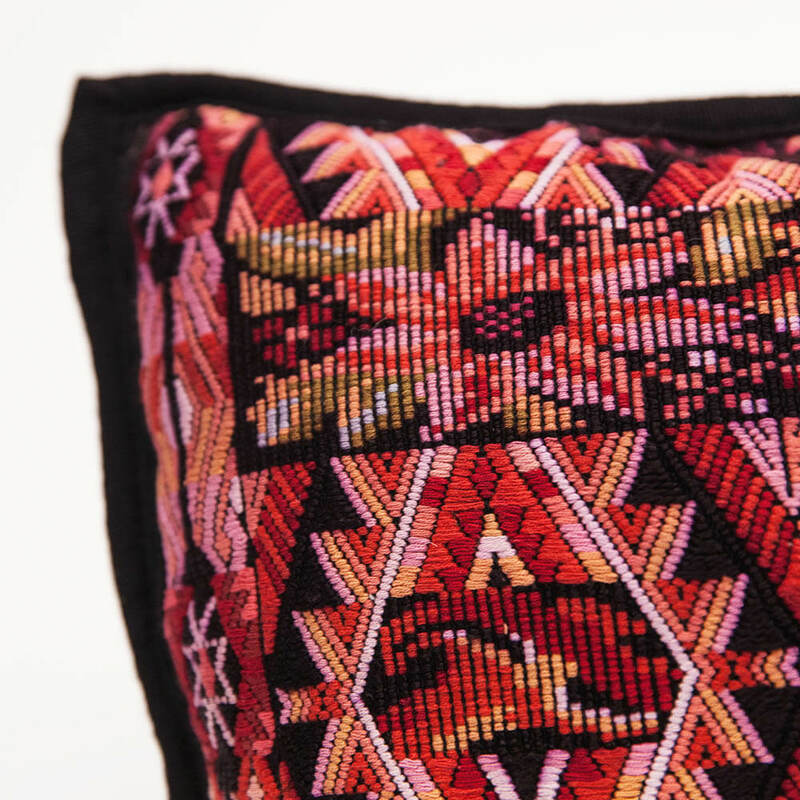 These ‘huipiles’ (blouses or dresses) are strong markers of cultural identity, with each village in each area having its own design and colors. 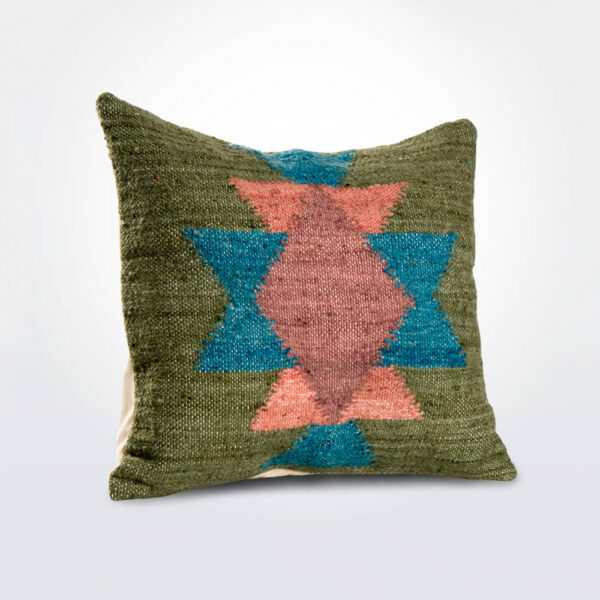 In the past artisans would invoke the goddess Ixchel, guardian of the weavers, in order to maintain consistency, dexterity and inspiration whilst creating their masterpieces. 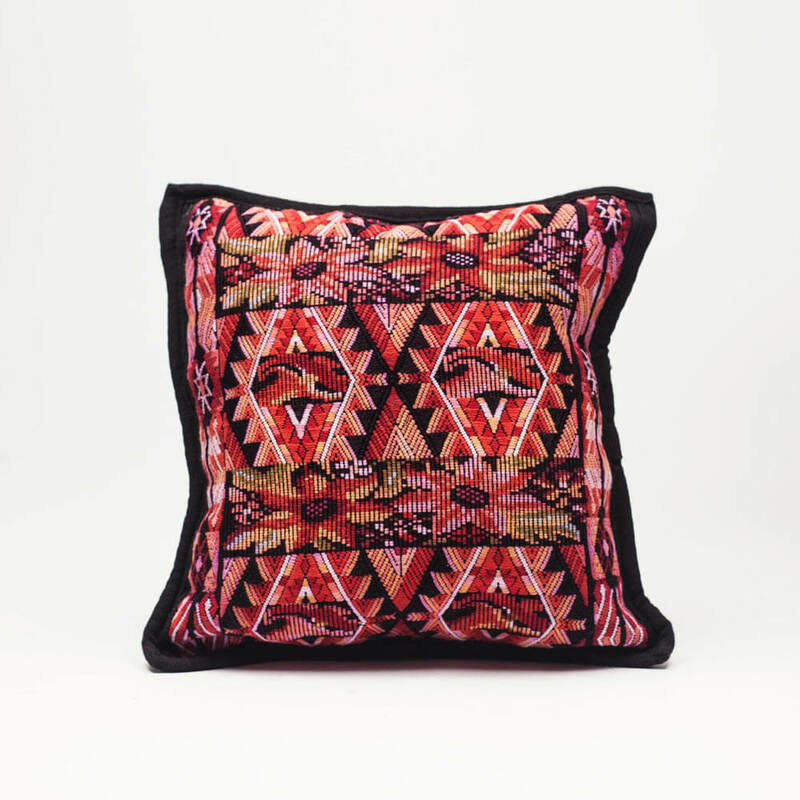 For contemporary Mayans the huipile and other traditional textiles are a rich source of collective cultural memory, cherished and loved by those who create them for their meaning, their significance and their beauty.